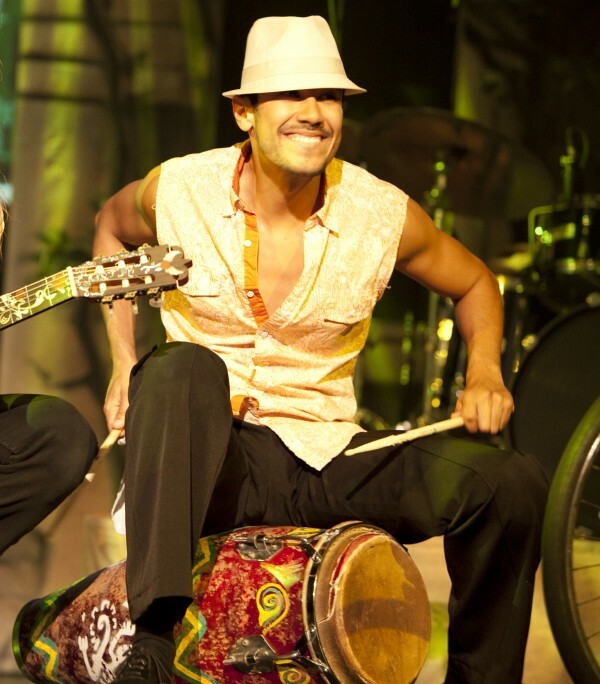 Rodrigo Guzman is a world recognized Choreographer and Performer who won several salsa competitions. His Television credits include "Dancing with the Stars", "CSI Miami", "So You Think You Can Dance", "Sabado Gigante" and can also be seen in several commercials such as Target, Skechers, K-Swiss and Green Dot just to name a few. Recently, Rodrigo choreographed for Chris Brown and Ciarra’s BET awards performance, as well as Ne-yo’s American Music Awards. More choreography credits also include national commercials such as DSW shoes and many others. Now a days, Rodrigo is pursuing his career as a choreographer and director in Hollywood.